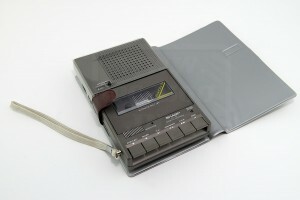 A robust pocket computer must have a robust tape player/recorder ! 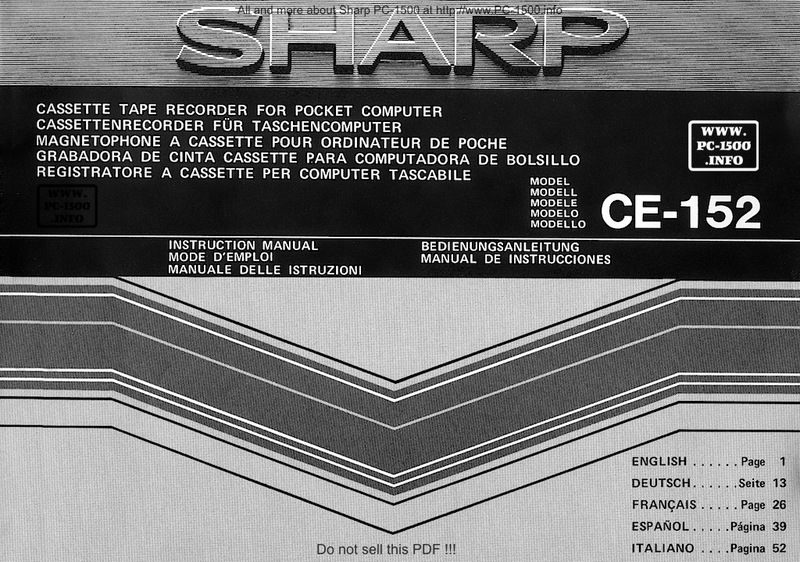 And the CE-152 is this tool. 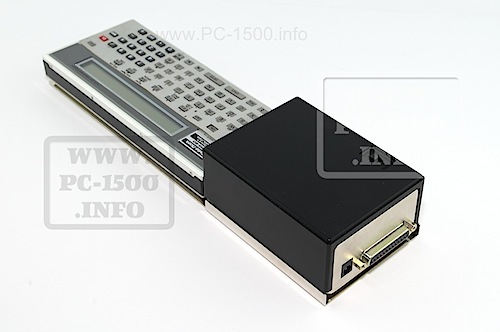 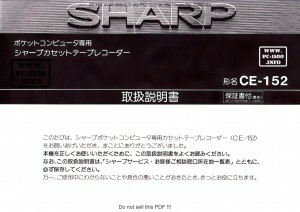 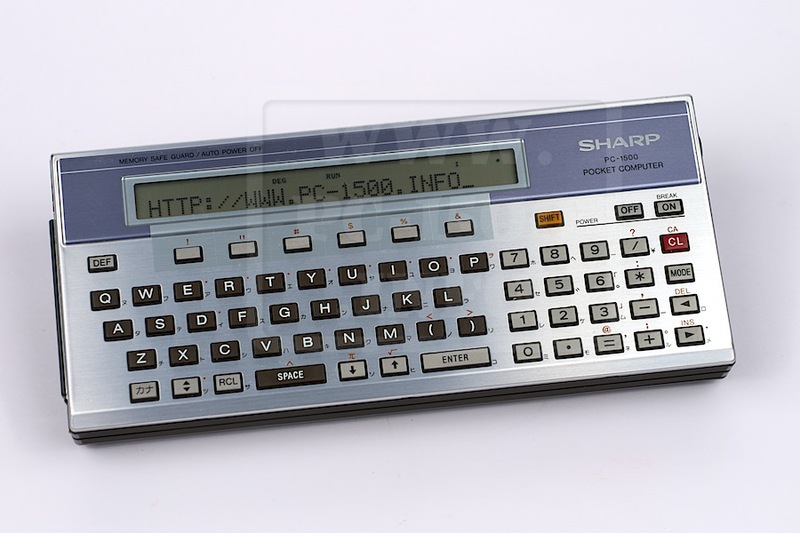 It’s a well known PC-1500 + CE-150 extension, the best to save/load programs. 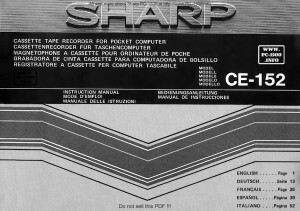 It’s a flat player in a brown protection. 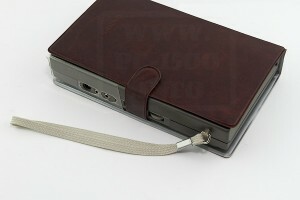 On the side you have the record/play connectors, a remote entry, the volume and tone potentiometers. 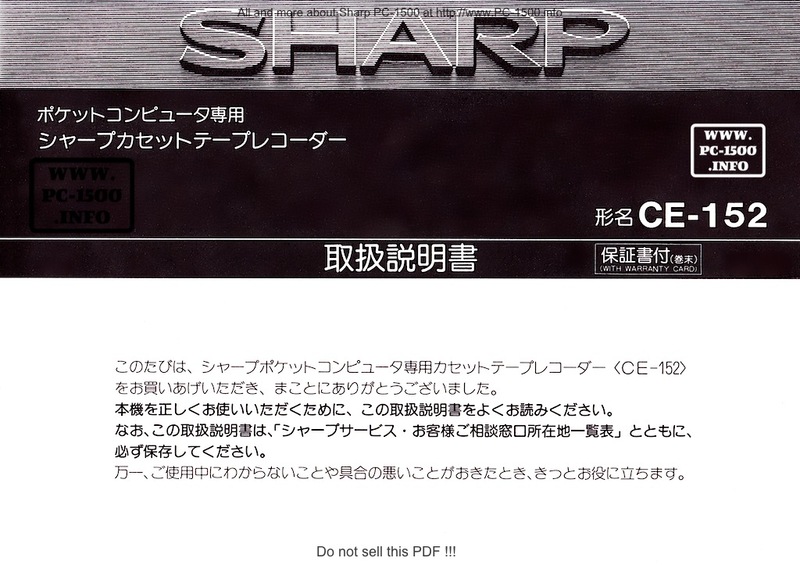 And in the box, the user manual, an earphone and 3… don’t know the word in english but in french it’s “coton tige”. 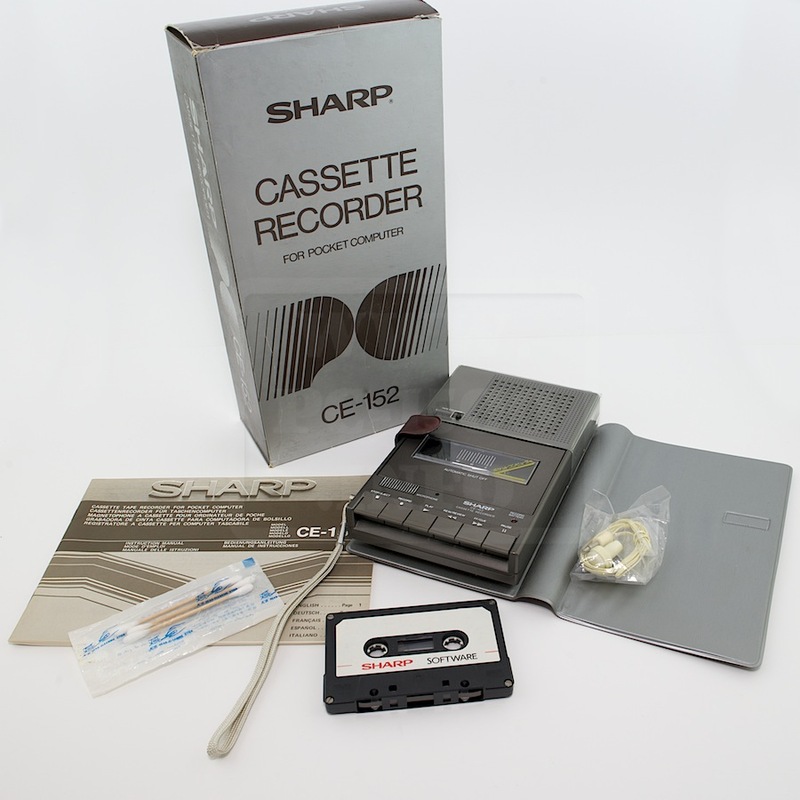 The tape is not included but nice to see on this picture. 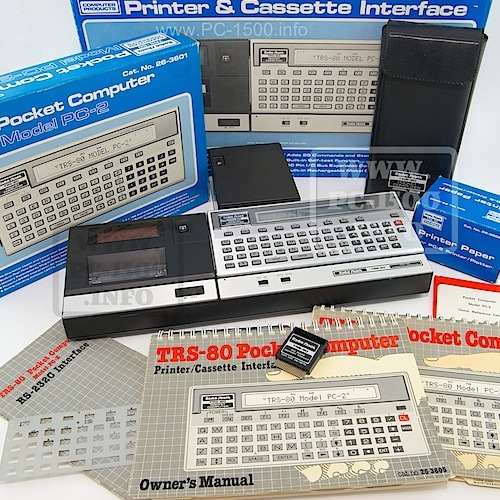 This entry was posted in 4-Extensions, Hardware, Manuals and books on 02/28/2015 by Rom1500. 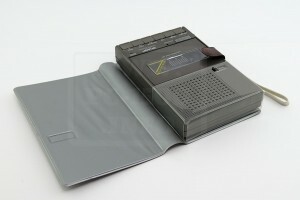 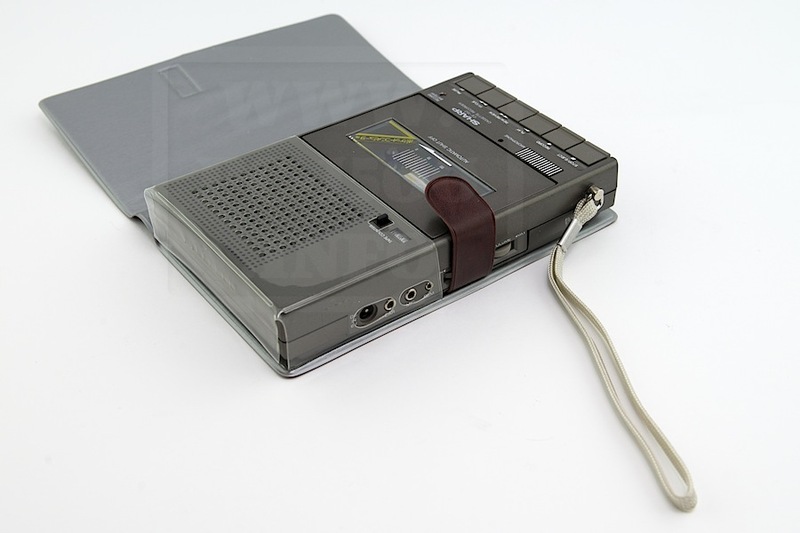 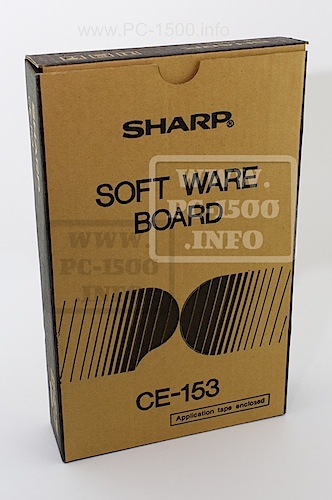 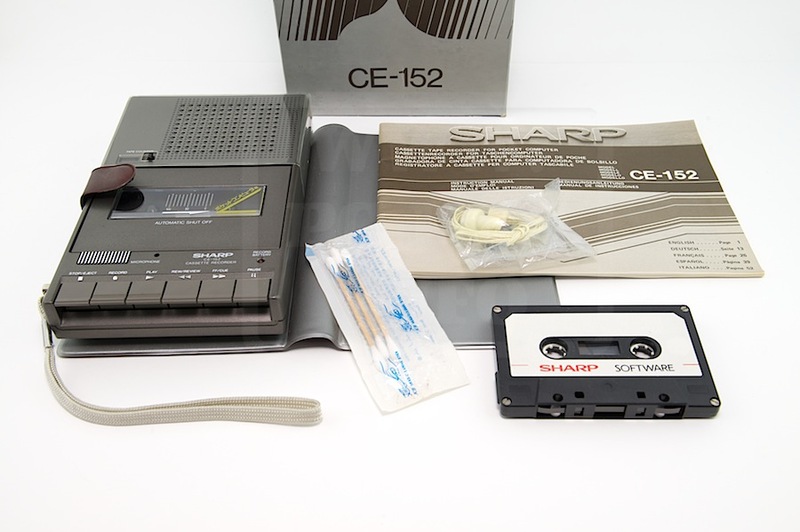 Where can I purchase the CE 152 cassette recorder or equivalent?